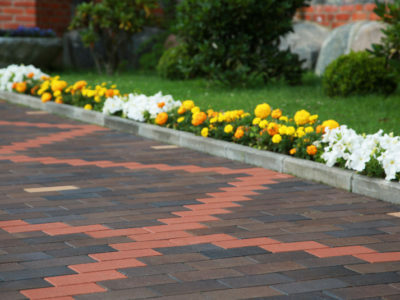 Quotatis | Why has my driveway cracked? 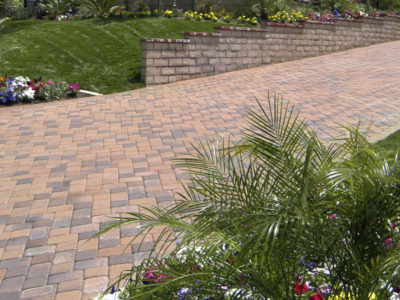 Driveway surfacing materials like concrete, asphalt and clay brick usually crack because they’ve been exposed to extreme temperatures or put under high pressure. 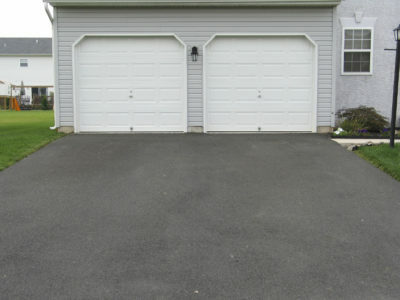 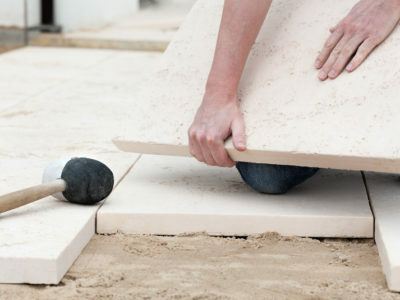 It’s important to repair driveway cracks before they get worse and cause damage to vehicles.